If you love Las Vegas then you will love this game! 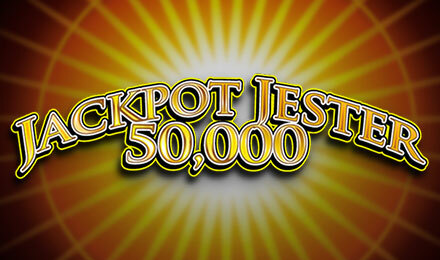 Enjoy the atmosphere of Jackpot Jester 50K slots and the generous jackpot to trigger! The amazing slot game of Jackpot Jester 50K slots comes with 3 reels and 5 paylines. The best part about this slot game is that it is a mix of classic and modern slots! Your main goal is to match similar symbols on active paylines to form winning combinations. There are two sets of reels in this game, one as the normal game and one for the Super game. With the help of the Jester symbol you can trigger the jackpot! This happens when all three reels in the Super Game are stacked with Jesters!